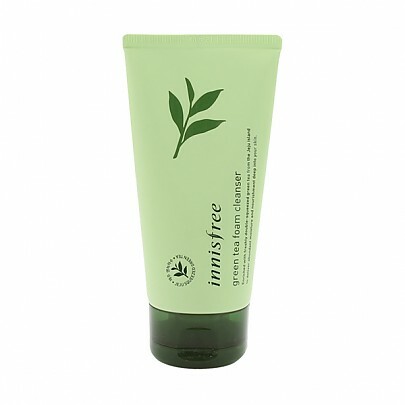 Radiante su cuidado de la piel con el [Innisfree] Green Tea Foam Cleanser 150ml! 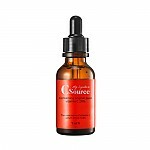 nuestro objetivo es ofrecerle los mejores productos coreanos para cuidar su piel, incluida Cosmeticos, Cuidado facial, Limpiador facial. Hydra Limpiador facial en línea. 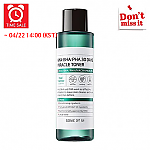 Moisturizing foam cleanser removes impurities in the pores and moisturizes the skin. 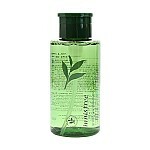 Contains a rich green tea root extract to moisturize even after cleansing. 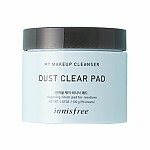 Bubble-free soft gel cleanser Even after cleansing, it gives moist skin without stretching. After cleansing, take the appropriate amount into your hands and bubble well. Massage roll and rinse with lukewarm water.